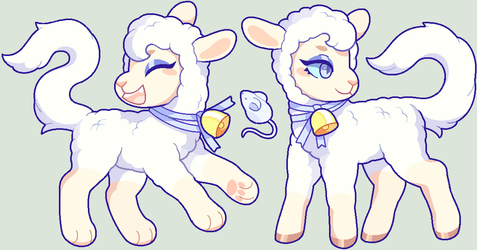 A group for my closed species, Kitty lambs! When will join requests be open, if you don't mind me asking? Yea, you have to personally set it under admin, and then members, and it's on the right hand side. This looks adorable; can't wait for more information and to be able to join!